Throughout the year 2014, developers and gamers have been creating and launching tributes for The Legend of Zelda, developed by Nintendo. This game being adapted to virtual reality for the masses has been very well received. 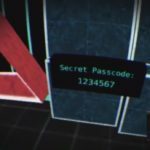 To promote the game being tailored for virtual reality, the game’s indie developer DarkAkuma launched a first person experience in February, earlier this year. Players got to have a tour of the famous Temple of Time, originally revealed in The Legend of Zelda: Ocarina of Time. This showcase was available to the players by using the Oculus Rift headset for virtual reality gaming. Since the game was first created for Nintendo sets, it hasn’t been easy to adapt it to the virtual reality world. But a developer took up the challenge and this week is now releasing the first look of The Legend of Zelda for Oculus Rift, using the exact same environments as in the original version. 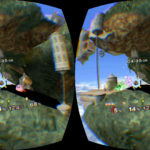 This latest virtual reality version of The Legend of Zelda has been developed by SotaSystems, using the Unity 4 engine. 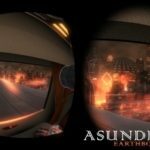 The developers have made sure that the game is supported by both versions of the Oculus Rift development kits (DK1 and DK2). The game for now has not been developed for advance mode and at the moment is mostly about exploring the environment as the main avatar. However, the developing team has mentioned that they have plans to add intriguing features that will up both the difficulty and excitement level for enthusiastic players. One of these features includes the choice to play the ocarina itself, which will be a huge hit with the music fans. 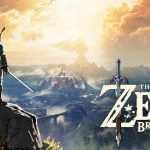 The developer also plans to add the ability to remove the renowned Master Sword from the back of the temple, where its resting place has been constructed. The demo version of the Temple of Time Unity has been uploaded to the Oculus VR Share Beta and is available for download. The download option has been enabled for fans worldwide and completely free of cost, at that. For the demo version, there is no update about whether it is compatible with Mac and Linux or not, but it is compatible with PC. 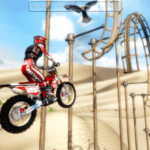 Players can download this demo version and explore the entire area revealed by the game developer and get well acquainted before the full version is launched. 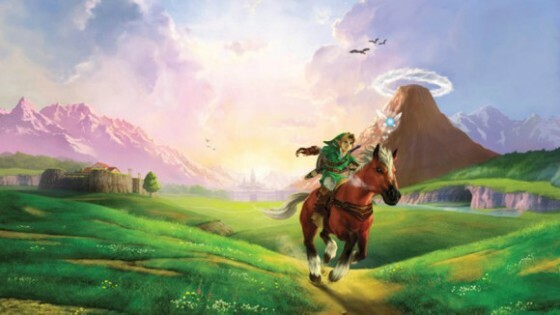 Virtual Reality Times promises to faithfully report on each and every update about The Legend of Zelda being adapted for the Oculus Rift headset.